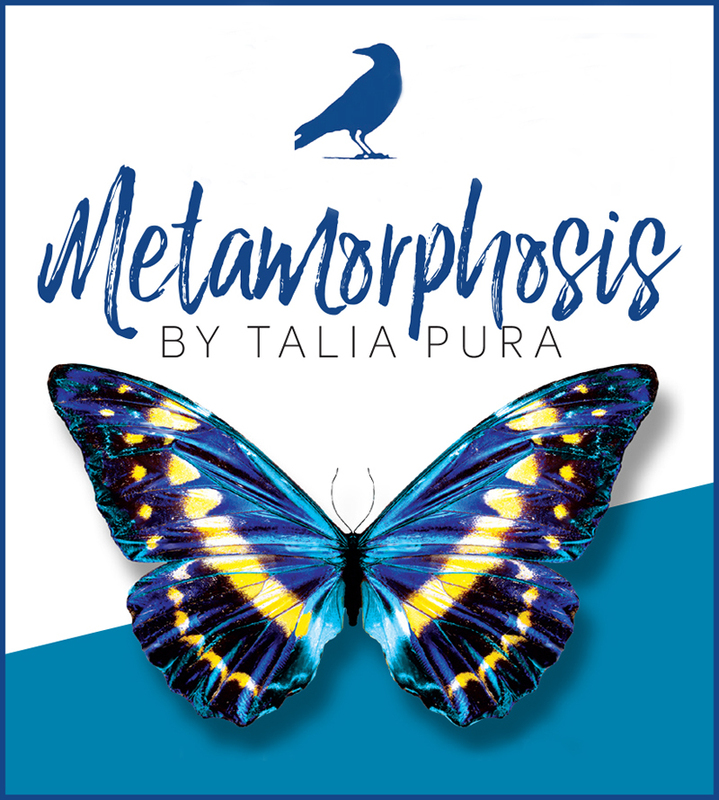 Metamorphosis, written and performed by Talia Pura, is a poetic, powerful, and sometimes raw portrayal of the human spirit. Following the life cycle of the butterfly, each stage is represented by a distinct character culminating with the butterfly, who soars above the stage on aerial silks. Friday • November 10 • 7:30 p.m.
Saturday • November 11 • 2 p.m.
Sunday • November 12 • 2 p.m.